Grandview Heights Area 3 investment OPPORTUNITY. 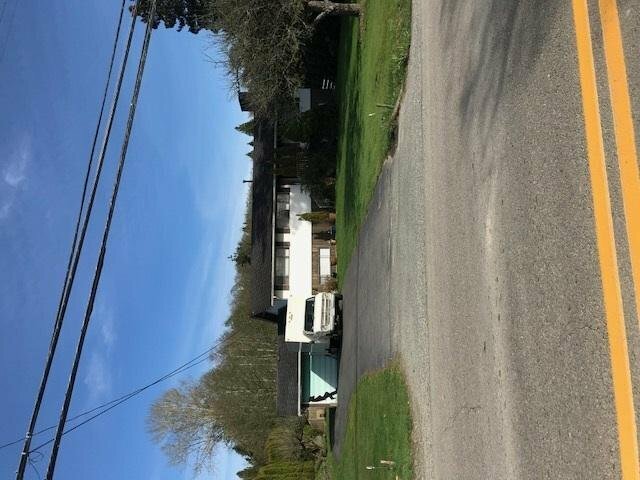 One acre with long term tenanted home. Directly across 168th from new development & this area should be next. Property to the south also on MLS & combined forma a2.8 Acre site. Don't miss this!